Dr. Michelle Dipp is a Managing Director at General Atlantic and focuses on life sciences investments in the firm’s global Healthcare sector. Before joining General Atlantic in 2017, Michelle served as Co-Founder and General Partner of Longwood Fund, a healthcare venture capital firm. In this role, she served as a General Partner in Longwood Funds I, II, III, and IV. Additionally, she co-founded several Longwood Fund portfolio companies, where she held senior management and board positions. Prior to Longwood Fund, Michelle served as Senior Vice President and Head of GlaxoSmithKline’s (GSK) Centre of Excellence for External Drug Discovery, a global business development and mergers and acquisitions group. Michelle joined GSK through the acquisition of Sirtris, where she served as the Vice President of Corporate Development. Michelle is a member of the World Economic Forum’s Young Global Leaders and is a contributor for Thrive Global. 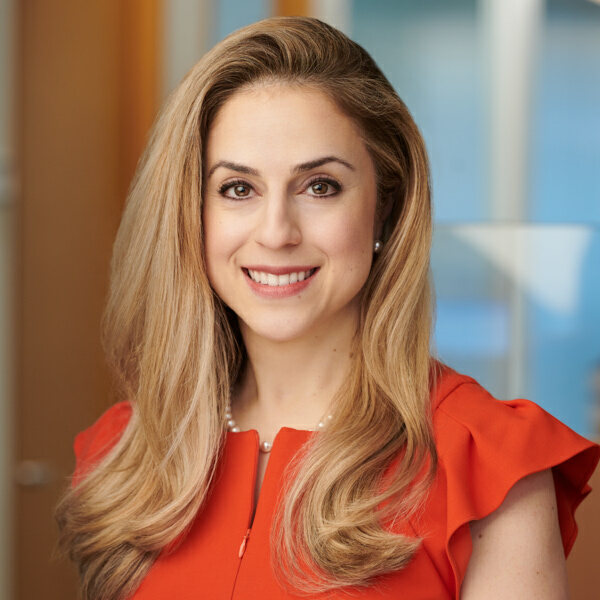 Michelle previously served on the Biotechnology Industry Organization’s (BIO) Emerging Companies Governing Board and the New England Venture Capital Association (NEVCA) Board of Directors. University of Oxford Medical School, B.M., B.Ch.